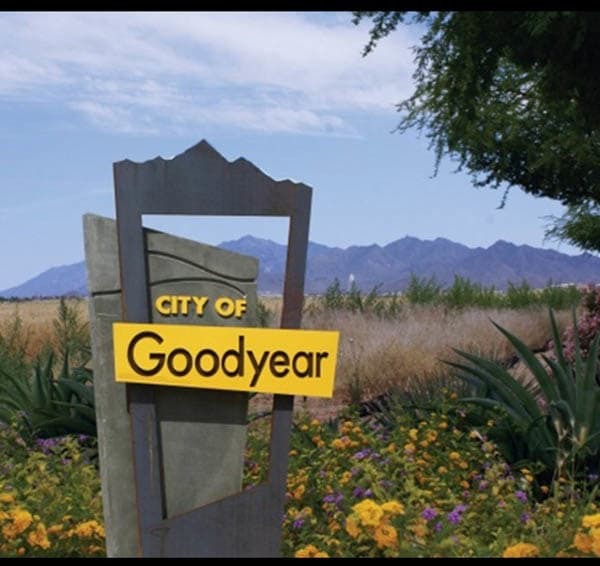 Residents of our independent senior living, assisted living, and memory care communities will love the welcoming city of Goodyear, AZ. 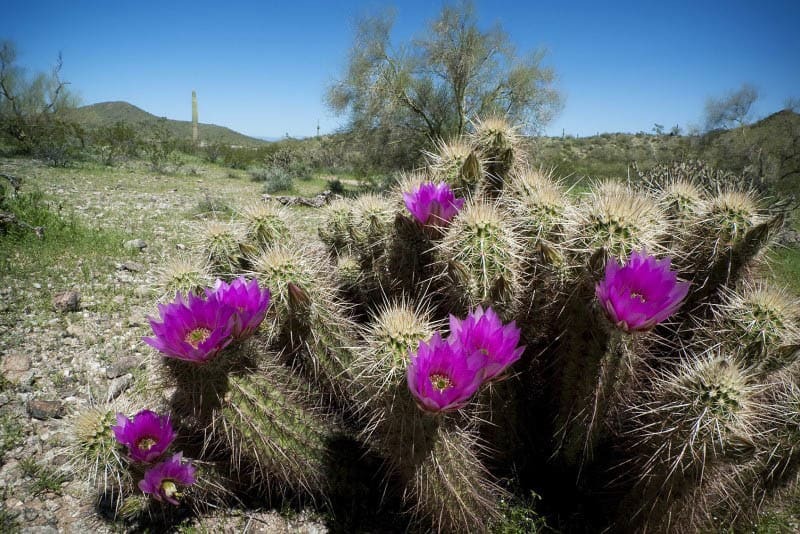 In this suburb of Phoenix, people value the good life, from quality baseball and year-round festivals, to exceptional healthcare and recreation. 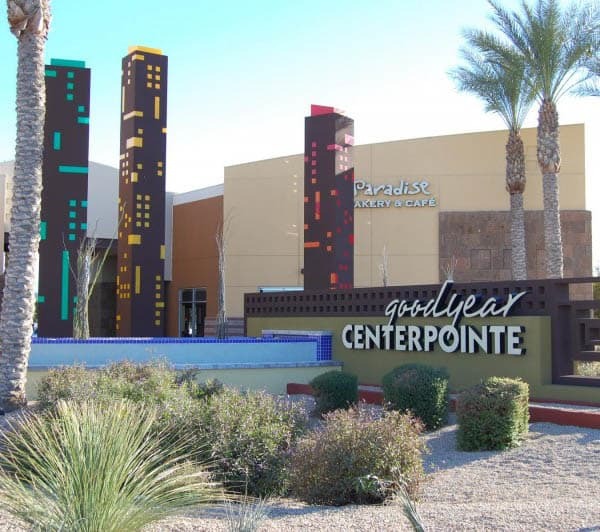 And don't forget to visit Peoria Sports Complex, spring-training home of the Seattle Mariners and San Diego Padres and Goodyear Ballpark, spring-training home of the Cleveland Indians and Cincinnati Reds!